It’s no mystery anymore, that social media sharing impacts search engine ranking. More people sharing your content on popular social networking sites like Google Plus, Facebook, Twitter, chances of ranking higher in Google search increases. Many reports (1, 2, 3) proved the same. Now, when it comes to WordPress, there are many plugins to help us add social sharing buttons on our blog. 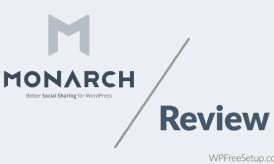 I have already mentioned about Monarch plugin, which helps you in adding Social share button on your WordPress blog, the only down side is it’s little heavy and slows down the site. A solution is to use the custom asynchronous code, to speed up your blog. 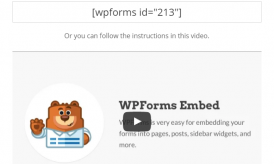 I’m sure, not all of you are code fanatic, and would love to use the simplicity of WordPress plugin to add features on your blog. 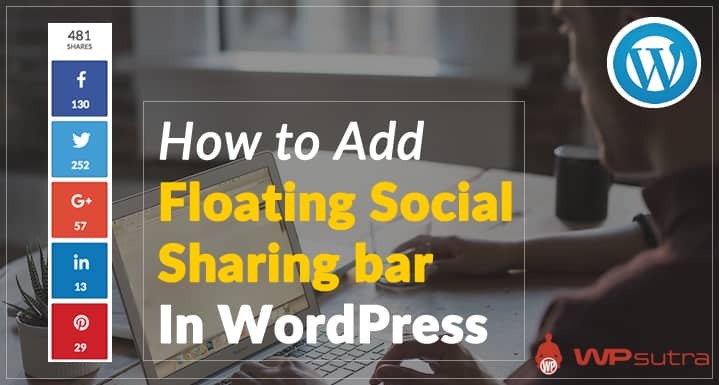 Today, I will be talking about Floating share bar WordPress plugin, which will help you to accumulate more social share for your blog. 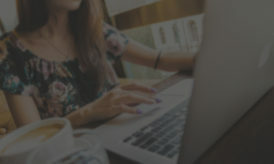 This plugin helps you to add a floating social sharing buttons on your blog, which in-turn helps in getting more share. Usually, many of us place social bookmarking and sharing button, at the top, or at the bottom of the post. I prefer placing it on the sidebar or after the post, as the user can decide to share or not to share while reading or after reading the article. Social Warfare plugin will ensure that user will see the sharing button all the time while reading the article, and if they enjoy your article, with one click they can share it on their favorite social networking site. At the time of writing, this plugin supports all major social sharing buttons including Whatsapp & Flipboard. The best part about this plugin is, it’s fast loading and doesn’t slow down your site. This plugin comes with a configuration option, which will let you add Twitter handle, and default image for Pinterest. Socialite: This feature delays the loading of social scripts until your readers hover the social buttons on the sharing buttons. Share count: This plugin uses the API to get the number of social shares. This helps in faster loading of your pages, and default time is set as 30 minutes, which can be configured via setting panel. Additionally, you can configure this plugin to show share button on Posts, pages, custom post types. The only thing which this plugin lacks is the placement of buttons. Having a feature to place the buttons after the post would be a great addition. I’m sure in future we will see more about this plugin, for now, you can download this plugin from below link. Do let me know what method you are using to add Floating Social sharing buttons on your blog? Are you using any plugin (Name the plugin in the comment) or custom codes? Thanks for the plugin, will try it ! I think this floating social bar plugin is much better than i have used so far,it is quite light weight and doesn’t impact page load speed. How to add this social sharing buttons at the bottom of the posts? I had not used any floating social share plugin before but I will give a try to Social Warfare. Thanks Harsh sir for this helpful guide. Reading your article I have successfully added social sharing buttons in my WP blog. Thanks for publishing the guide. I’m also using this lovely plugin. I am using Sumome Plugin on my blog and it’s working great on mobile too. Sumome comes with lot’s of free great features. Best as well as easiest way to add floating social sharing plugin. Wonderful to hear Amit & Let me know if you have any questions. Now I’m Using Social Warfare Plugin in My Blog And Working Very Smoothly. Thanks For Writing This Article. Thank you for sharing this plugin i will try these on my blog……. Great to see you here on your another blog. I just came to know that you’ve started another blog. However, I’ve been searching for how to add floating share buttons on WP & you just let me know about that. Your site is really helpful in getting ideas in a timely manner. I have used Social Warfare before but my favorite one is MashShare Social plugin.